Papilio ecclipsis, hoax butterfly species. This insect, first described around the start of the 18th century and published in several taxonomic works, was exposed as a hoax towards the end of the 18th century. 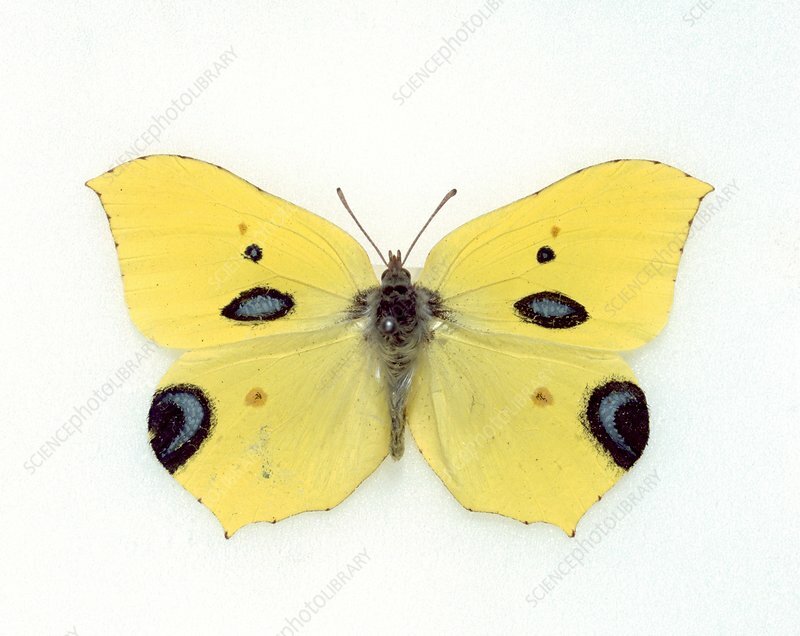 It was in fact a European brimstone butterfly with patches carefully painted on its wings. Some accounts say that the original specimens were destroyed when the hoax was uncovered, with replicas made to replace them. This specimen was photographed at the Linnean Society of London.